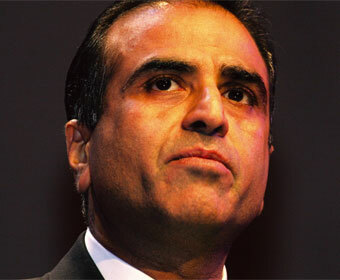 The jewel in Mittal’s rather large corporate crown is Bharti Airtel, India’s leading mobile carrier. With more than 100 million customers it is the third largest single market player after Chinese carriers Mobile and Unicom. For several years now Mittal—who started out making bicycle parts when he was 18—has made very public knowledge of his desire to expand beyond his native India and at the time of writing he is believed to be close to securing a deal with Pan-African operator MTN. If successful—and it will be Mittal’s second attempt at M&A with MTN—he will create the third largest player in the world, behind China Mobile and Vodafone, squeezing in ahead of America Movil. A dominant position in India and Africa would stand him in good stead for expansion into mature Western markets; another of his stated aims.